Enjoy a great vision with contact lenses Avizor - Eyesoft, a basic of high quality in manufacturing. 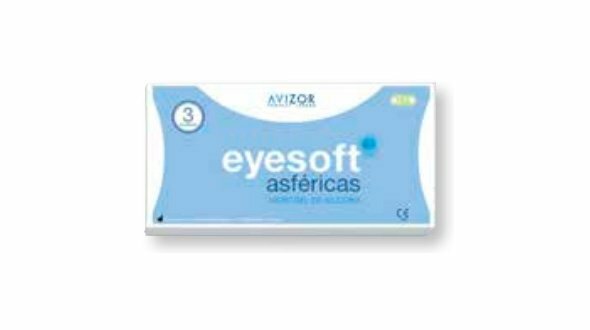 Eyesoft is a family of disposable monthly lenses, created for the correction of visual defects such as myopia, hyperopia and astigmatism. 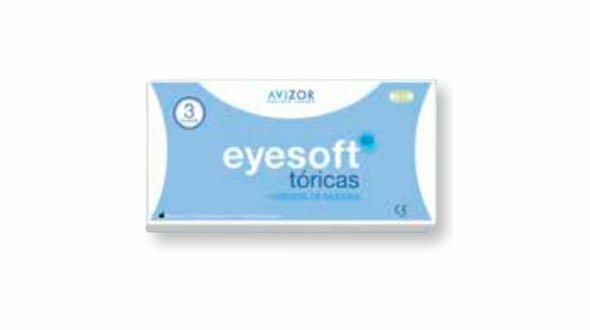 These contact lenses are manufactured by the national laboratory Avizor-Interenco, dedicated for over 30 years to the care of vision and contact lenses, with high-tech maintenance solutions. Aspheric: created in Hioxifilcon A, an advanced polymer that retains up to 99% water, even in extremely dry environments. Corrects myopia and hyperopia from -12.00 diopters to +12.00 diopters. Its design, as its name suggests is aspheric, including an excellent control of geometric aberrations that improve vision considerably. Aspheric High; its characteristics are the same as the previous one, the difference between them is that it corrects myopia from -12.00 to -20.00 diopters, created for those patients with high myopia. Torics: their material is still Hioxifilcon A. They also correct astigmatisms up to 2.25 diopters. 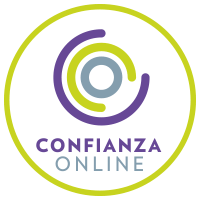 Its design is very stable, providing the user with comfort and excellent vision. SIHI Aspheric: created in hidrogel silicone, a material of last generation, which allows a contribution of oxygen to the eye of high values, maintaining eye health and a very white appearance of the eye. SIHI Torics: in addition to their advanced material, correct corneal astigmatism up to -2.25 diopters. 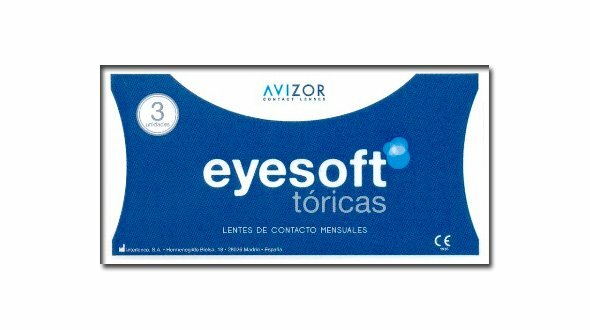 Eyesoft lenses are usually customized for chains and independent lenses, in case you do not find the lenses you are using, do not hesitate to contact us and our contact lenses will help you locate your contact lenses. All our brands are official. 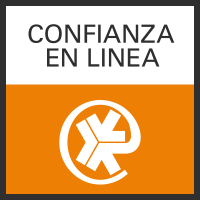 In Prodevisión you can buy original Eyesoft contact lenses quickly and with secure payment.